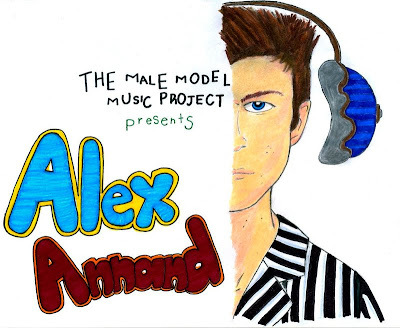 The Male Model Music Project: New Face, New Episode: Meet ALEX ANNAND!!! How exciting it is when we start something new. An amazing road of possibilities lying ahead of us. This time, we're not asking ourselves if we will make it or not, we're certain of the attainment of that prize that we will claim as our prerogative. The Male Model Music Project has recently talked to Alex Annand, new face from MandP Models, who shared his thoughts on his recent modelling career and of course, he was also very glad to share an album recommendation of his personal taste for this instalment of sounds. Where are you from? How and when did you start modelling? Alex: I am from Blackpool, North West of England and It's weird how I became a model. First I got asked by two people in New York and I wasn't sure , then someone in London asked me... so I just chose the one in London, I went down and next minute I had a contract and a couple of days later I went back to London to hand the contract over and became a model for MandPmodels, but they all asked me over facebook which I found funny. Tell us about your latest work or shoots. Mention magazines or photographers you've worked with so far. 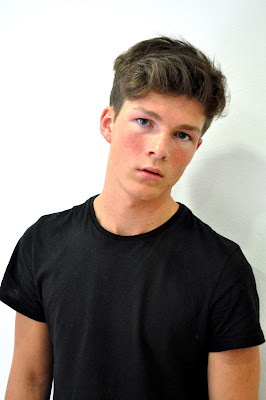 Alex: I have only ever done 2 test shoots and 2 editorials as I have only been a model for about 6-7 weeks now and I have only been to London twice both for a week, but I loved the shoots I have done they have been really fun and I really can't wait for the future for my first job. The latest shoot was with a photographer called Ian Cole, he is really talented with a camera and enjoyed every bit with him doing Client Magazine. Do you have any artists or people that inspire you?Who would you like to work with in the future? Do you have any upcoming projects concerning modelling? Any additional projects concerning other activities? Alex: I would like to go on modelling as long as I can because it's GREAT ,you're always travelling, meeting absolutely cool people and talking about life experiences, it's all great! What's your album recommendation for the project? Alex: I bought this album recently, I love every track on it! The genre is dubstep and every song gets me in the mood, it makes me happy and chilled. It might not be everyone's taste but I sure like it! 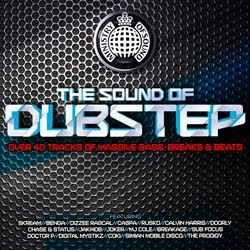 Alex's recommendation, The Sound of Dubstep. What's your message for the readers, specially young guys who want to be models or have just started as models aswell? Alex: To all the people who want to be models; if you really want something just follow your dreams because there is available place. If it's high fashion or commercial there is something out there waiting for you, but in the meanwhile you should hit the gym, keep your face cleaned all the time by using cleansers and toners, but don't be put down to agencies who say no, you're not good enough! For the people who have just become models ; well done! you are in for an amazing life! 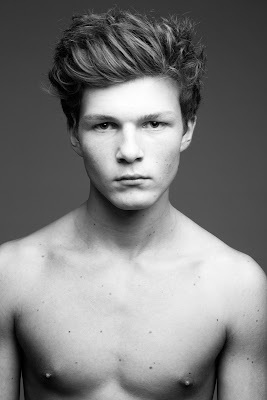 Alex is currently with MandP Models and looking forward to work with more photographers and talented people! Check him out HERE. Check out his editorial for Carbon Copy 02 shot by Ian Cole. Purchase the issue HERE. Special thanks to Alex himself for this interview and great music recommendation. Welcome to the project!!!! We're looking forward to hearing more from Alex in the future. Make sure you stay tuned.